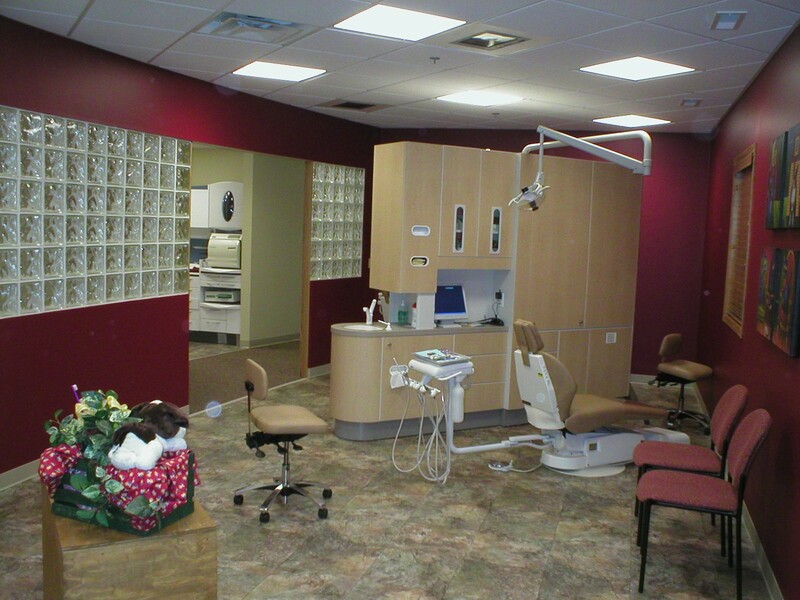 My office had many special challenges in the construction, electrical and plumbing that are unique to a dental office. I believe your company did a wonderful job of working with my dental supply company, designer and myself to successfully manage a complex time-oriented task such as this. 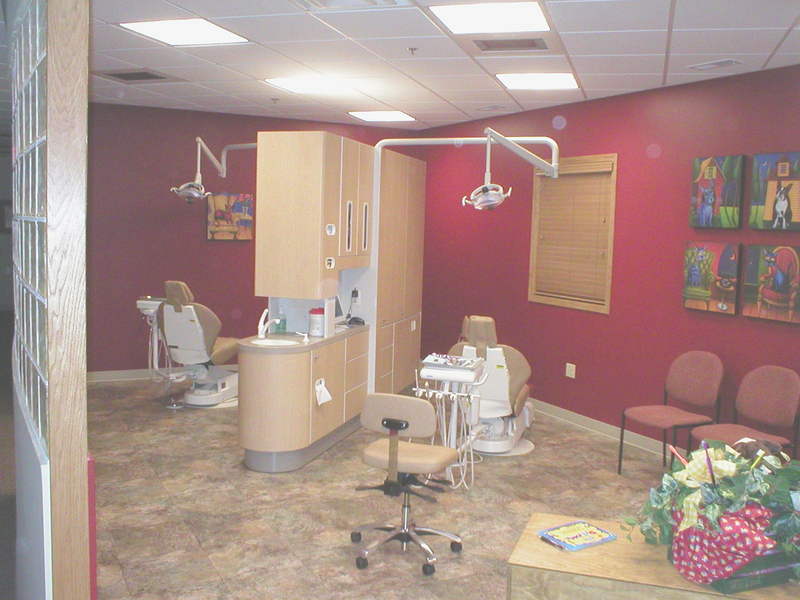 Tenant finish for new children’s dental office.